Manuel Orrego-Savala was sentenced to the maximum possible term under a plea agreement. 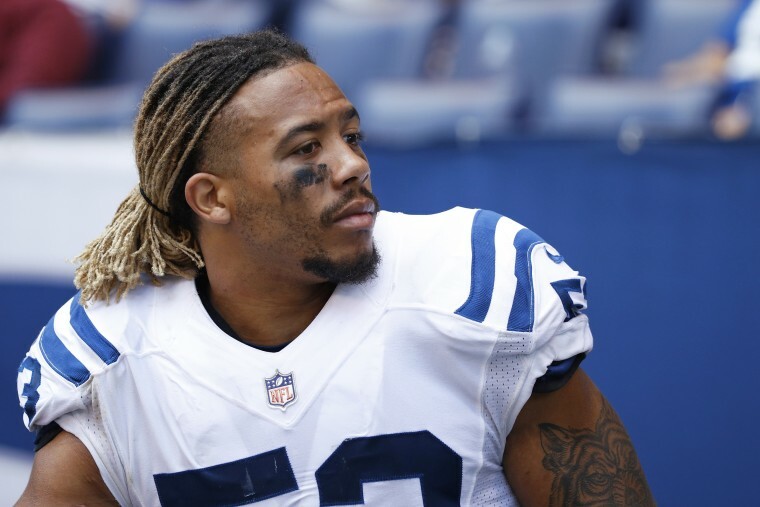 INDIANAPOLIS — A man from Guatemala living illegally in the U.S. was sentenced Friday to the maximum of 16 years in prison for a drunken-driving crash that killed Indianapolis Colts linebacker Edwin Jackson and his Uber driver. Orrego-Savala, 37, had pleaded guilty in July to two counts of operating a motor vehicle with a blood alcohol content of 0.15 or more, causing death. The sentence marked the maximum possible under his plea agreement.